What Can You Learn from Fabric? 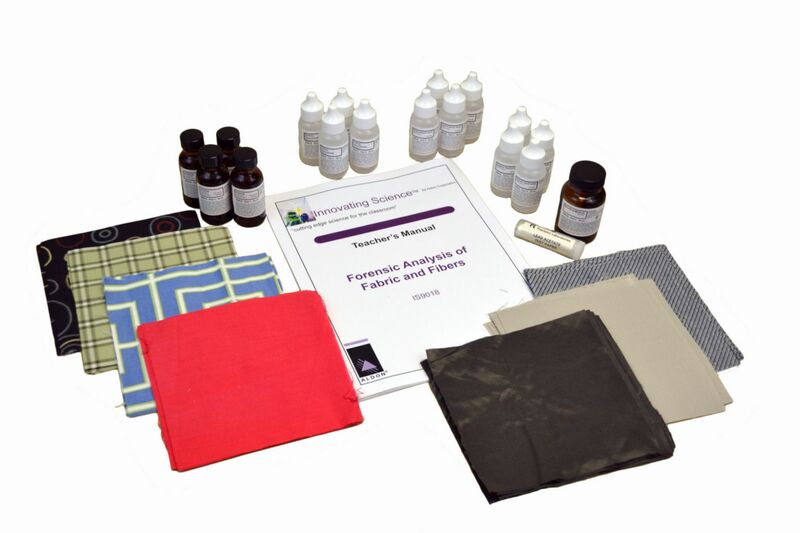 This kit has been designed to introduce students to the concepts of fabric and fiber analysis. Experiments in this kit cover the areas of cloth weave identification, microscopic fiber analysis, burn testing and chemical analysis. Students will first analyze a group of known materials to learn the various techniques. They will then be given a crime scene sample and need to test materials taken from four suspects to try and identify who might be involved.